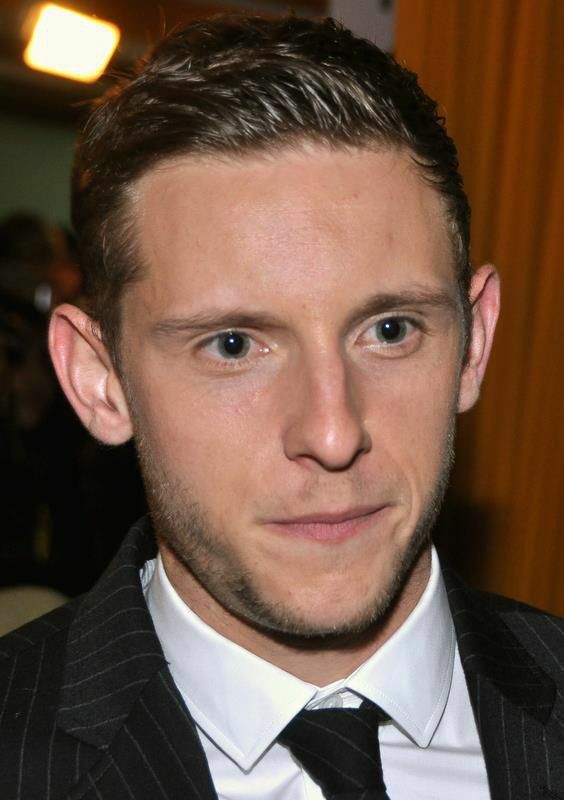 Andrew James Matfin "Jamie" Bell (born 14 March 1986) is an English actor and dancer who rose to prominence for his debut role in Billy Elliot (2000) for which he won the BAFTA for Best Actor in a Leading Role. 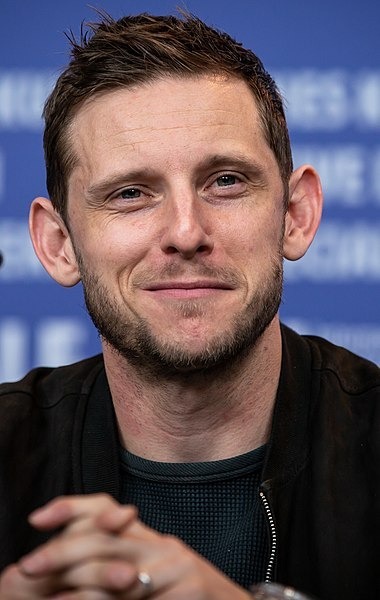 He is also known for his roles in the films King Kong (2005), Jumper (2008), The Adventures of Tintin (2011), and Snowpiercer (2013), as well as starring as Abraham Woodhull in the TV series, Turn: Washington's Spies (2014). 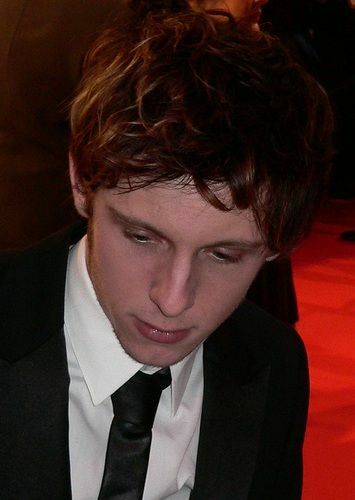 He portrayed the Thing in the 2015 film Fantastic Four. Read more on Wikipedia.